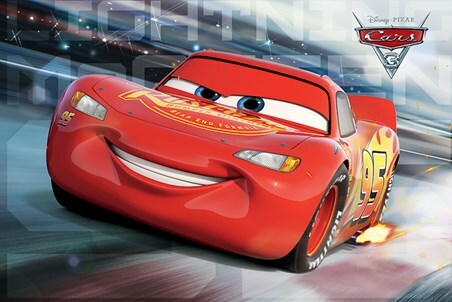 Lighting McQueen is looking pretty smug in this shot as he blazes round the track...but wait... it maybe that his luck on the track has started to dwindle as new tech and engines make their way to the start line! 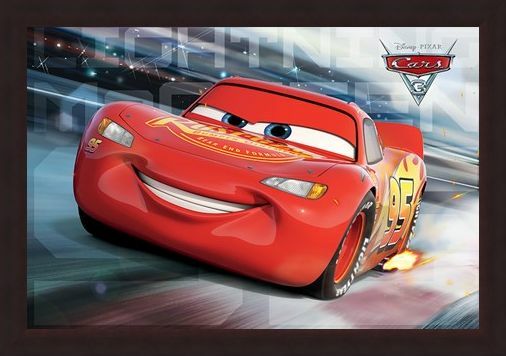 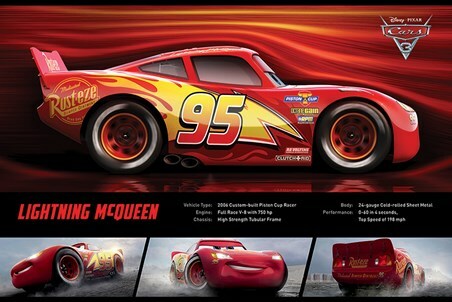 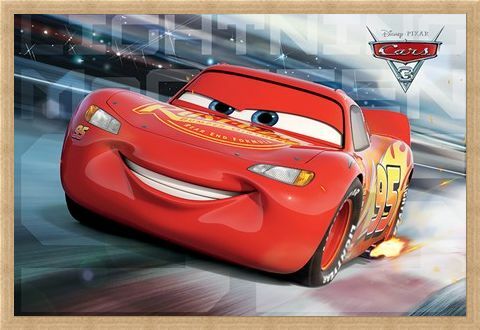 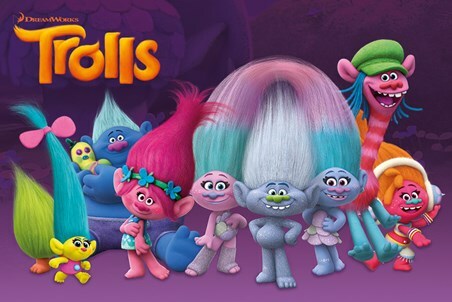 Disney Pixars comedy animated titled 'Cars 3' sees the red motor in turmoil as his winning streak is over thrown, if you are a fan of this epic franchise then this poster deserves a place on your bedroom wall. High quality, framed Lighting McQueen - Race Time, Cars 3 poster with a bespoke frame by our custom framing service.